During the decade many associate with the Beatles, hippies, and flower power, designers in Europe, Asia, and the Americas were fundamentally rethinking modernist principles. 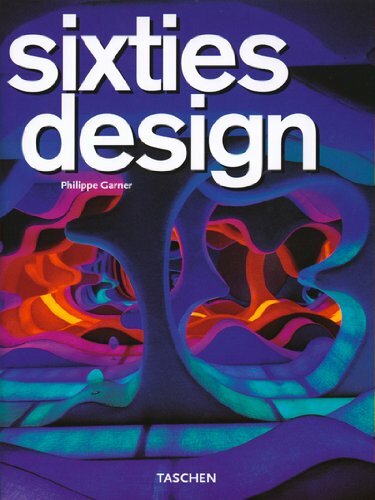 Sixties Design is a documentation and analysis of that era during which belief in modernist design began to crumble. As modernism--the foremost design mode of the 20th century--reached its golden years, it came to be considered by many an autocratic, almost fascistically impersonal movement that strove to raise the standards of large groups by ignoring the peccadilloes of individuals. At the same time, the modern era and its designers are responsible for remarkable innovations that have forever changed the way we live, work, and play. The book captures an interesting moment during which modernism and its refutations began to coexist.